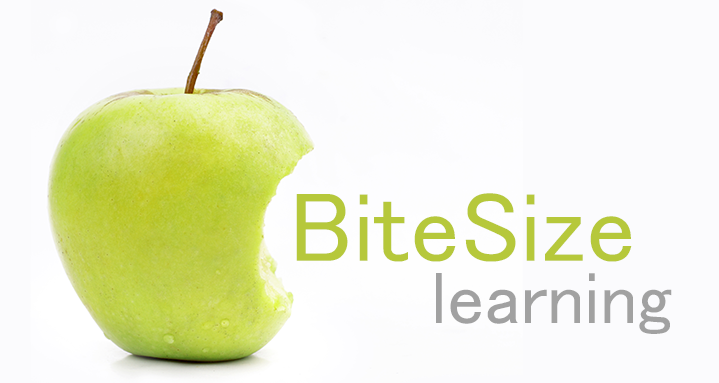 Learning Experience 2.0 is a tool to up skill your team & boost your business performance. 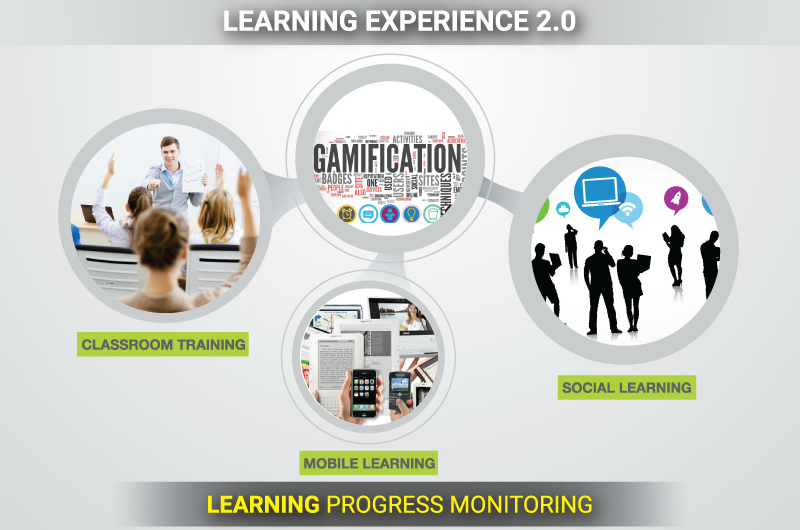 Learning Experience 2.0 is a revolutionary learning framework designed to create an immersive learning experience that will engage and transform your team, provide in-the-moment training and improve the outcomes of their work. When your team takes on Learning Experience 2.0 alongside any of our training workshops, they will be able to leverage on this framework for optimal learning effectiveness. And over time, this builds your competitive advantage and boosts your business performance. Unit E-9-2, Block E, Megan Avenue 1, 189 Jalan Tun Razak, 50400 Kuala Lumpur.